The cables were as expected. The online shopping at Cablechick and speed on receiving the goods were exceptional :-) I'll be back! 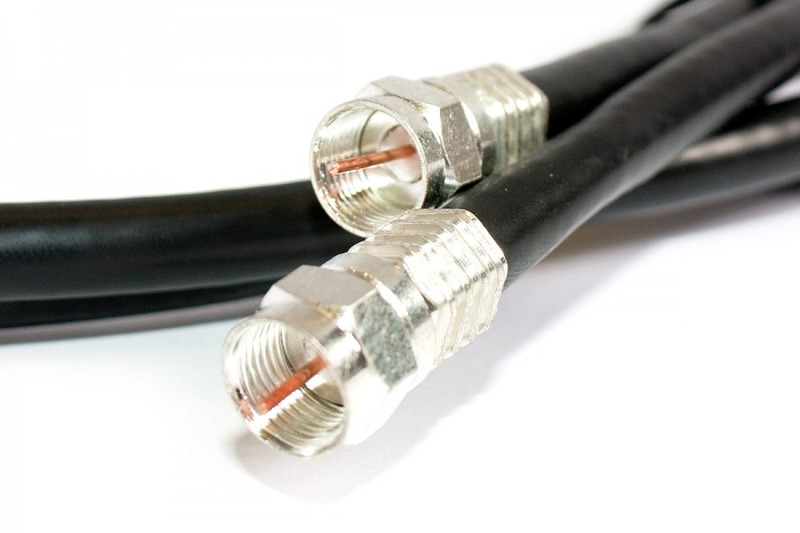 High Speed 1.5M F-Type Coaxial Aerial Cable + FREE SHIPPING! From wall to telly - you only need a short one! It's the same all over - you can only ever find long cables when you want short ones, and short ones when you need long ones. But with Cable Chick on the team, your chances of beating the odds have just gone up! A handy 1.5 metre length of our popular High Speed F-Type Coaxial Aerial Cable will have you grinning from ear to ear! The features are as you'd expect: dielectric insulation, heavy duty jacketing, aluminium braided shielding and corrosion-resistant connectors. The copper-coated steel core is terminated with Nickel Silver plated F-Type connectors and the whole package has nearly zero signal loss. 75 Ohm impedance matching up to 1Ghz and a useable bandwidth up to 3Ghz is plenty for digital TV, too, so no hassles there. This is the short-length F-type Male to Male high-speed antenna cable you'll need for quick hook-ups and equipment-to-wall-plate connections. It's the bestest, shortest F-Type cable we have! Cable Chick Tip: Don't forget to check out my 1.5m F-Type to PAL TV Antenna lead if you need to go from an F-type wall plate to a standard antenna plug!